will send scan to you soon. Steve's new image has been added, together with an FP type III label. 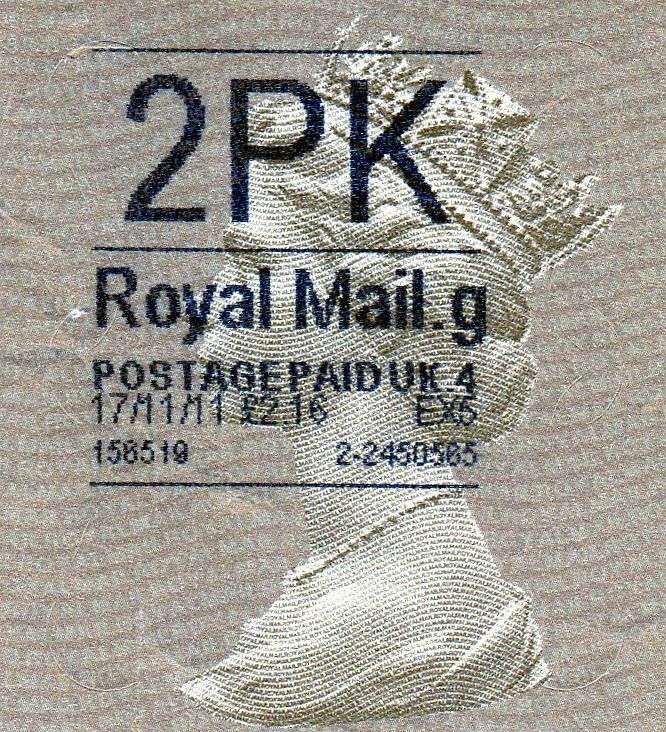 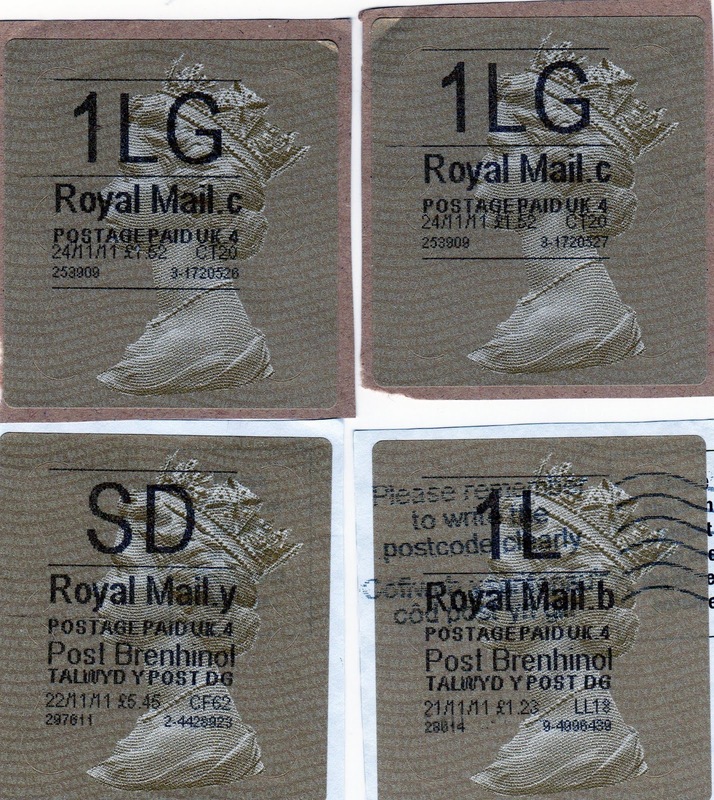 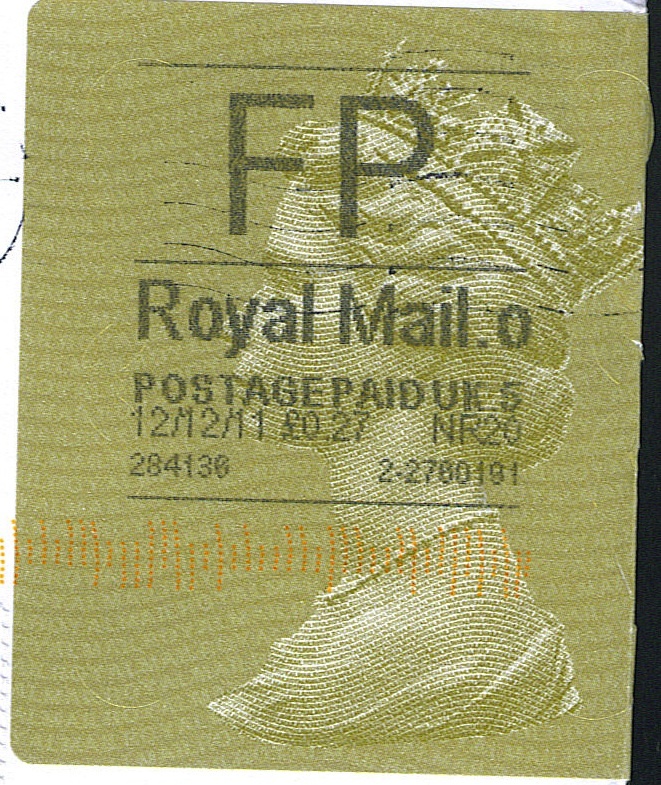 Latest update of Post Codes i have got with the new TYPE 3 Gold Horizon Labels.